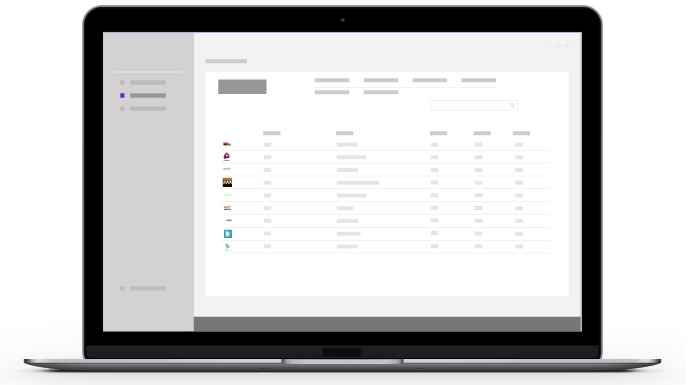 Our simple white-label solution allows you to set up a fully-functioning, customized and branded music distribution service and sell distribution services to third parties. SonoSuite supports a broad variety of business models, including pay-as-you-go and revenue share, designed to optimize your digital music revenues as well as the revenue of your clients. SonoSuite allows you and your artists or labels to create tracks, combine them into releases and send them to the world’s leading Digital Music Services. Our revolutionary track-based architecture allows for fast and simple creation of singles, EPs, albums and compilations – all based on your existing catalog. SonoSuite offers free, unlimited audio file and metadata backups and makes your catalog easily accessible at any time. Access and control all financial data and processes of your digital music business easily. 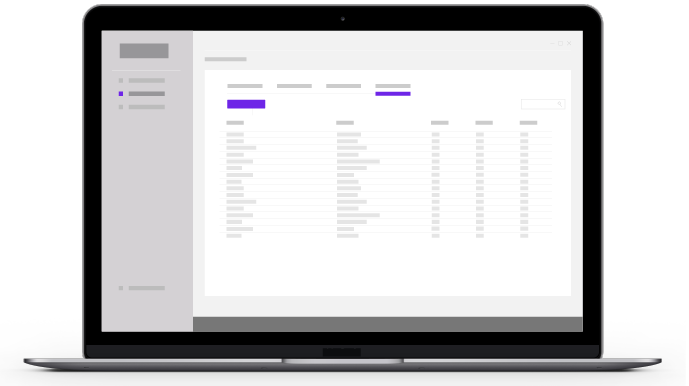 Manage invoices, revenue shares, pricing, and payout royalties via a simple administration interface. SonoSuite imports sales statements in any format from any distributor, store or streaming service, so that you and your artists can access transparent and precise insights and royalty reports. Access detailed analytics by country, performance and platform. Track your sales and streams and understand your audience and data to make better strategic decisions. Distribute your content to hundreds of Digital Music Services, whether direct, via Merlin, or via our SonoSuite aggregation deals for optimal royalty collection. SonoSuites allows you and your clients to retain 100% of rights ownership. Our platform is DDEX compliant and connects directly, without any intermediation, to the Digital Music Services. SonoSuite performs an extensive Quality Control on all releases, guaranteeing your catalog will be accurately delivered. Discover the latest updates of our platform. We've got new releases every month.